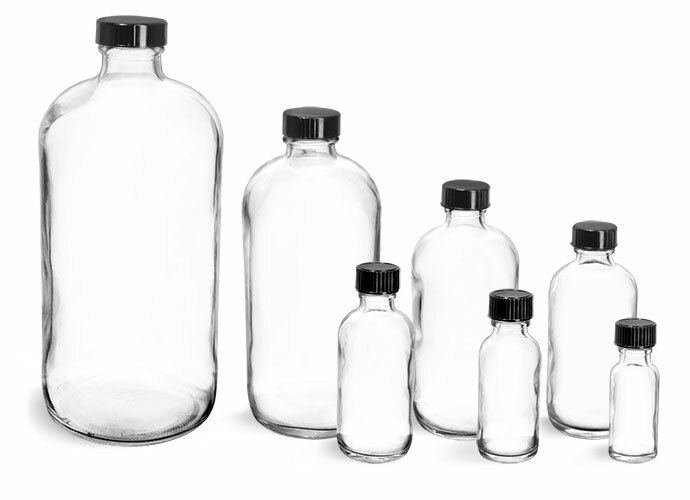 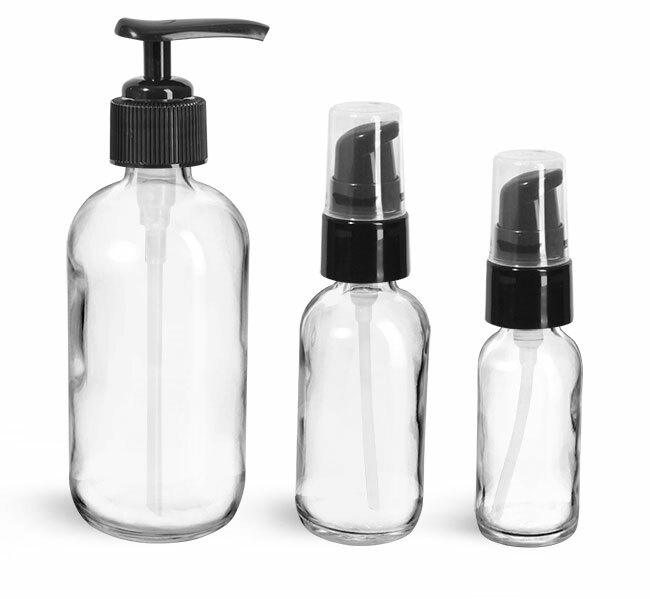 Frosted glass boston round bottles paired with dispensing caps could be a high end packaging option for a line of CBD topicals including body sprays, serums, lotions and more. 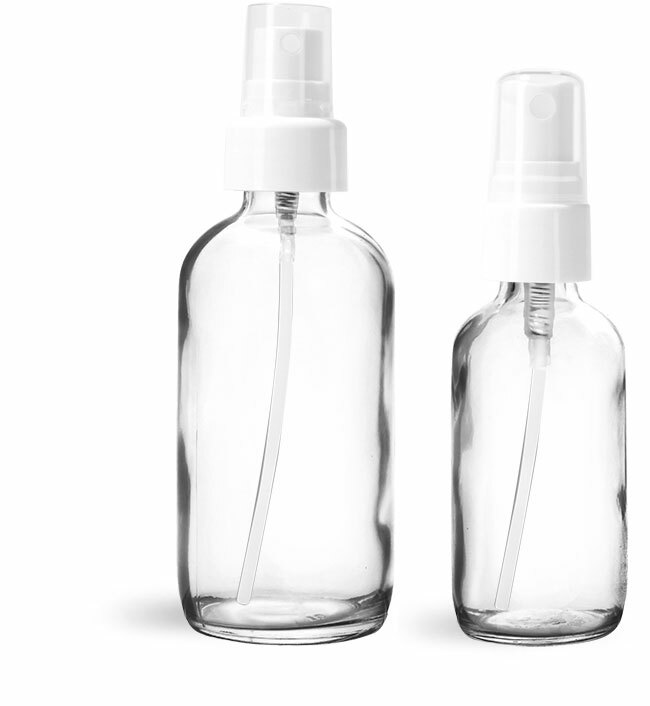 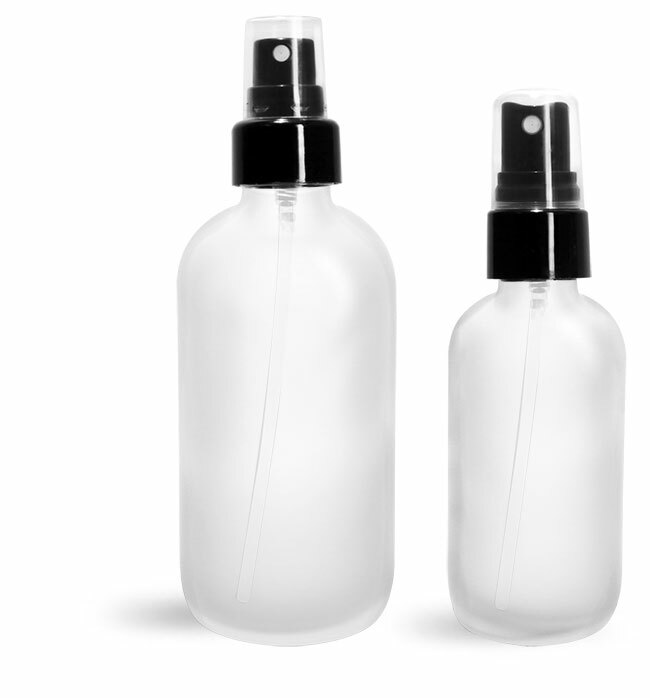 Glass bottles with sprayers could dispense CBD topicals through a light mist for instant application. 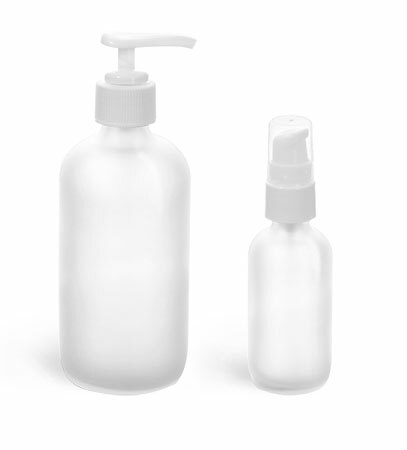 Alternatively, glass bottles with treatment pumps could be a good choice for higher viscosity CBD topicals such as creams and lotions. 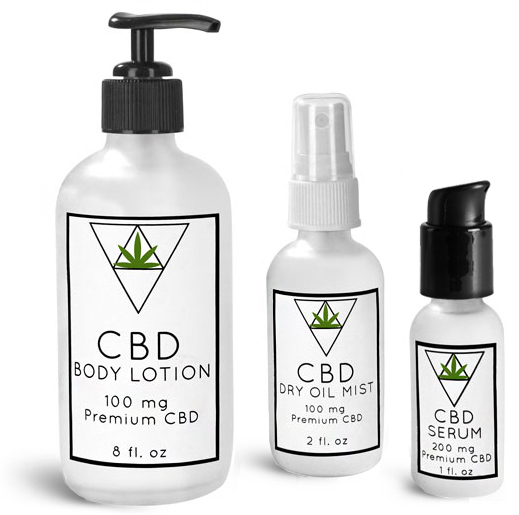 Whether intended for muscle relaxation formulas, pain relief creams or skincare products, these elegant and functional glass bottles could provide a refined way to showcase a range of CBD topical products.